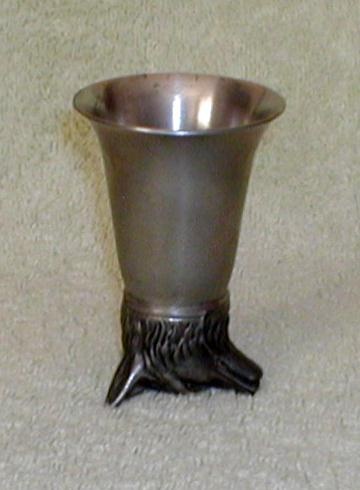 ** A stirrup cup is a "parting cup" given to guests, especially when they are leaving and have their feet in the stirrups. It is also the traditional drink (usually port or sherry) served at the meet, prior to a traditional foxhunt. The term can describe the cup that such a drink is served in. Wow, so nice agh!!! 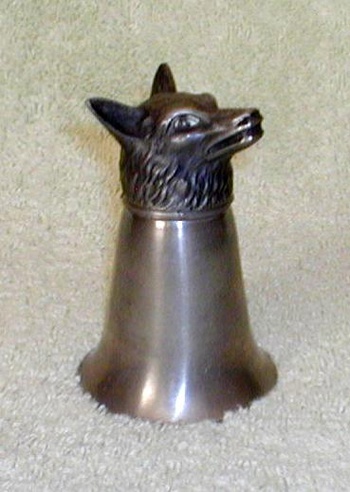 Your Peter fox cup is awesome!